To survive in this world, we all need is inspiration, motivation, and productivity. I can’t imagine a day without motivation and inspiration. In this article, we are going to cover top inspirational quotes about life. We will review the top quotes and what wise persons have said about inspiration in life. In human life, we have ups and downs. Sometimes we need to keep ourselves so much inspired, otherwise maybe we will lose hope to live. Being inspired and keep yourself motivated is the best way to change the life. 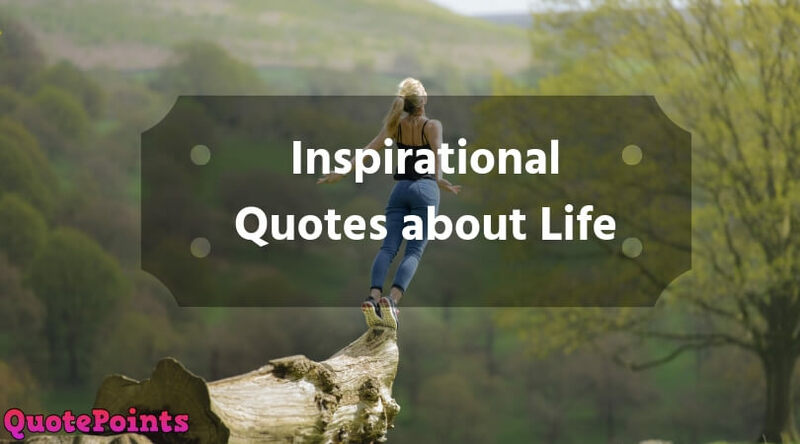 I hope that these life-changing inspirational quotes about life will make some difference in your life. It will inspire you to think again about yourself, about your work and about your ambitions. Maybe you will find the ultimate goal of your life when you will think deeply about all these. Inspirational quotes are really helpful for me personally; they help me to refuel my productivity when I feel empty. When I feel nothing inside me, it works great. It provides energy into me. You can do it, you should do it. 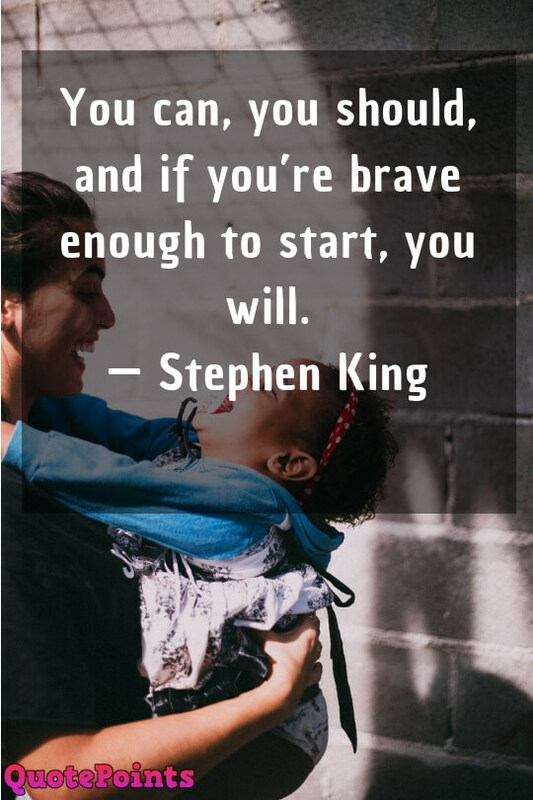 If you have got that courage to start it, then you will succeed. 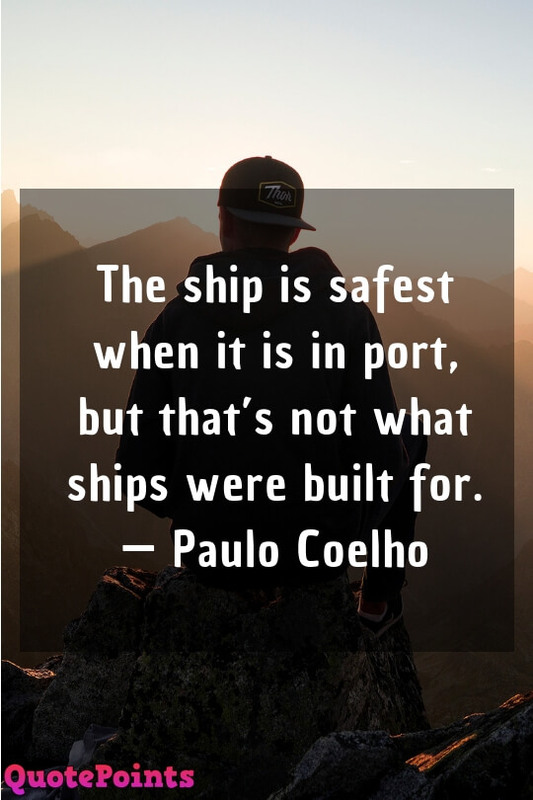 That's the core thing that we need to remember. We need to have enough brave to start a new thing, to start a new journey. Life is not easy, we have to pass so many obstacles and a problem every day. We can't overcome all these stress if we don't keep ourselves inspired and motivated. Nikita Gill is one of my favorite writers, I am big of her book 'Your Soul Is a River'. She is amazing in the business of making people inspired and keep motivated through her writing. 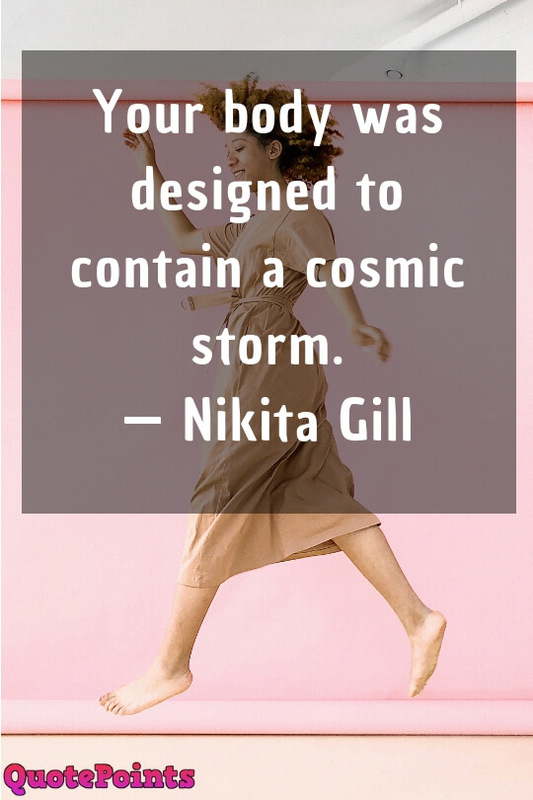 In this quote, she means that we, our body is ready to face any kinds of storm or problem. You don't need to waste your time searching for love. 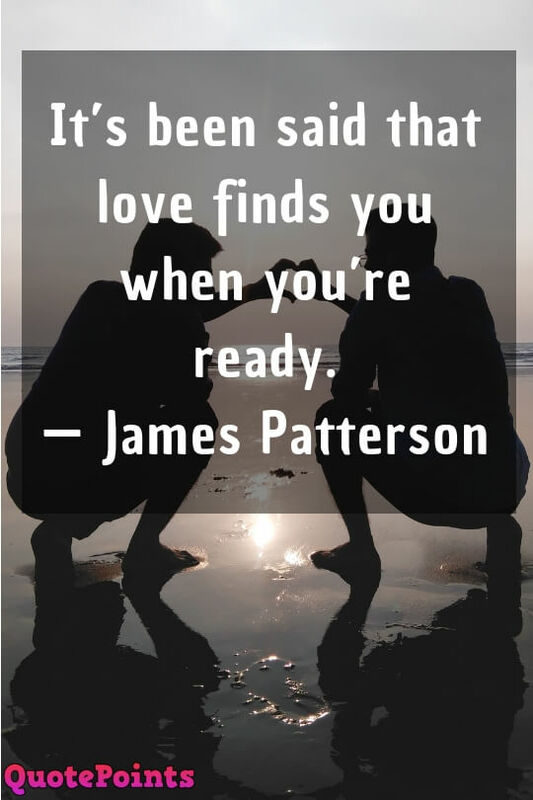 It will come to you when you are ready for it. You just focus on your life, do better work than before. Try to improve your lifestyle and you will get the loving one for sure. 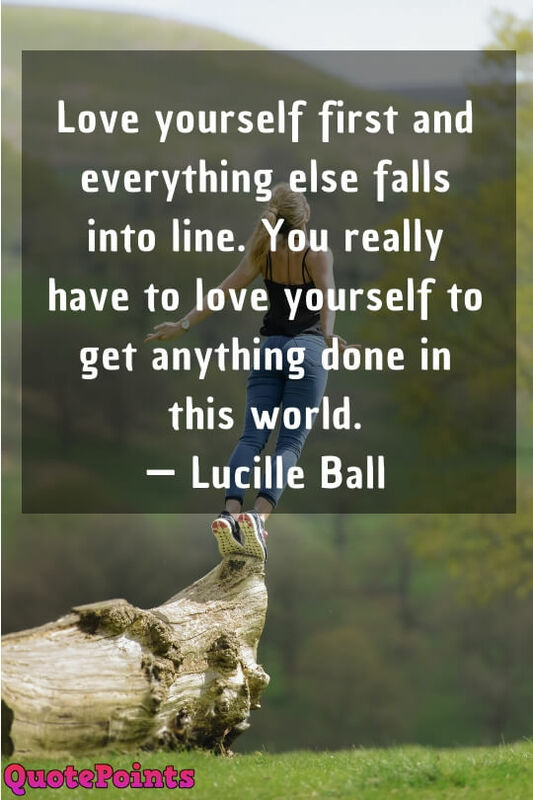 If you want to do anything in the world, you have to love yourself first. If you can love yourself then you can do anything. Without loving own, it's not possible to do community work or do help to society. It's everything on the mind, you just need to feel your strength. Need to feel your power that is hiding into your body. Remember, we are the people like Mark Zuckerburg, Bill Gate or Steve Jobs. They started them as an average person like you and me. But they were able to find their strength, they push and they succeed. Why are you waiting? Waiting for what? 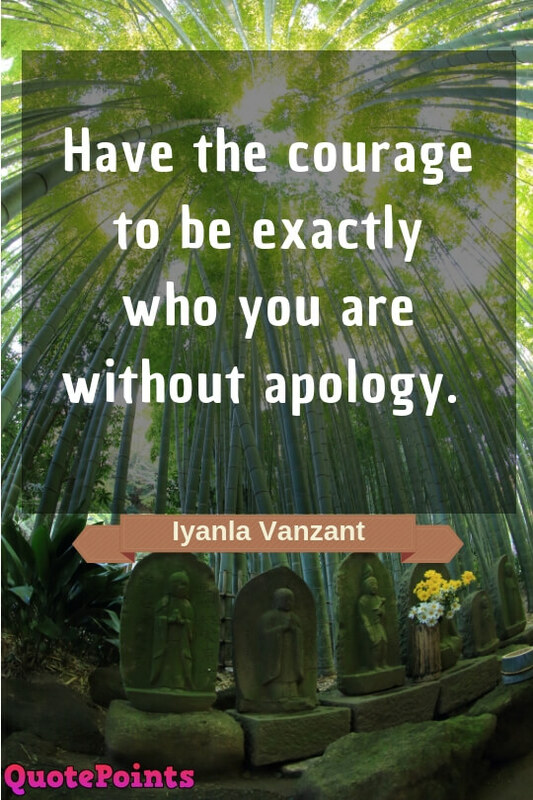 You have to have that courage to stand, to stand for you, your family, your friends, and for your society. 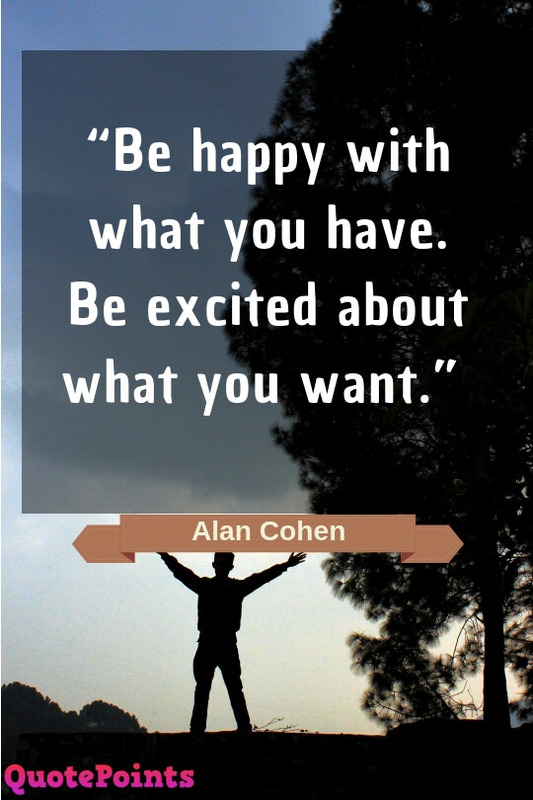 Whatever you have, be happy with it. 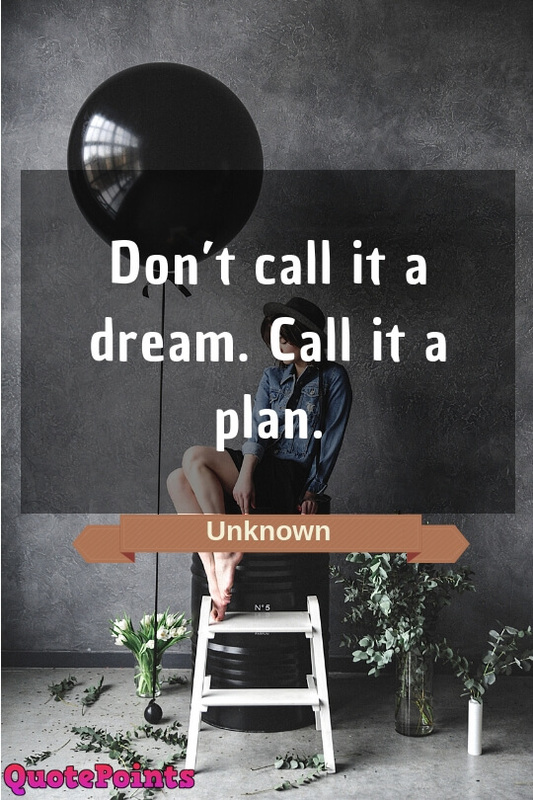 But don't make your dream narrow, think big and stay excited about what you want. 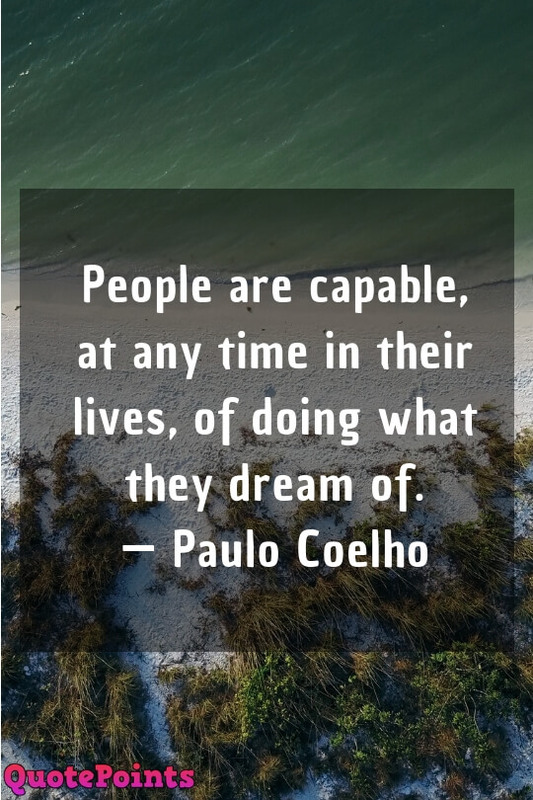 Never stop dreaming, but work to pursue your dream. Your life is the most important gift for you from Almighty. 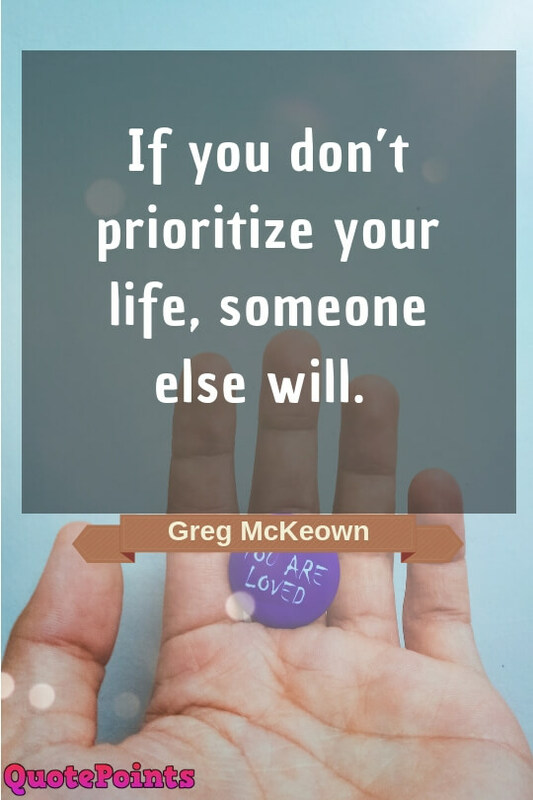 So you have to prioritize your own, learn about your value. If you failed to do that, then may somebody else will do and use you. 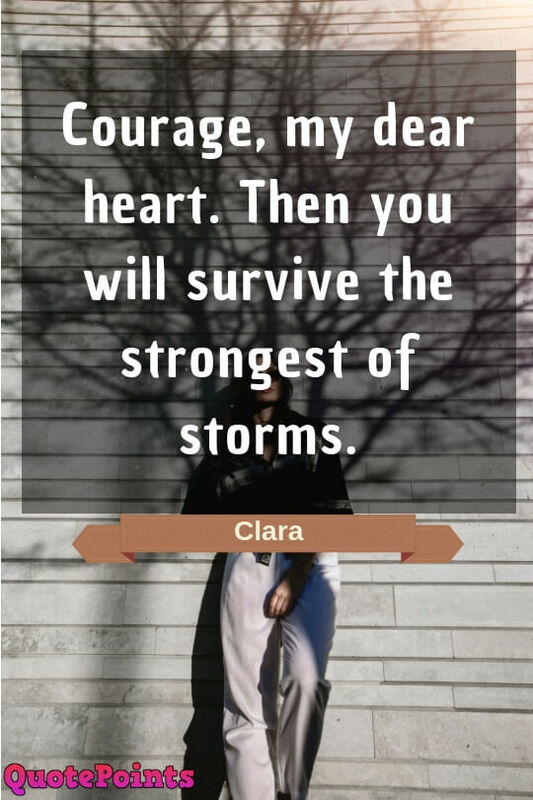 If you want to survive in the strongest storm, then you have to have that courage. Courage is everything, my friend. Never ever be afraid, just be yourself and keep trying again and again. 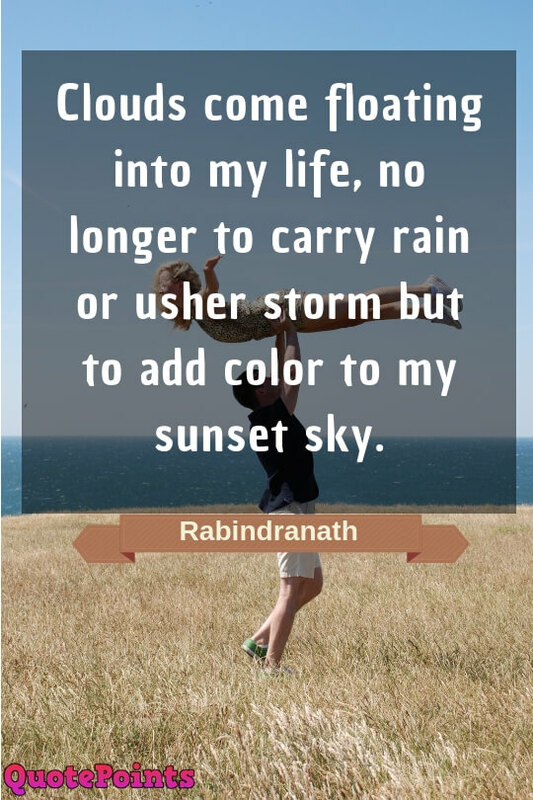 This quotes by Rabindranath Tagore blow my mind. It means, problems will come in our life, but we have to take them as a lesson, we have to learn from those. And that will make our future plan and path clear, success. 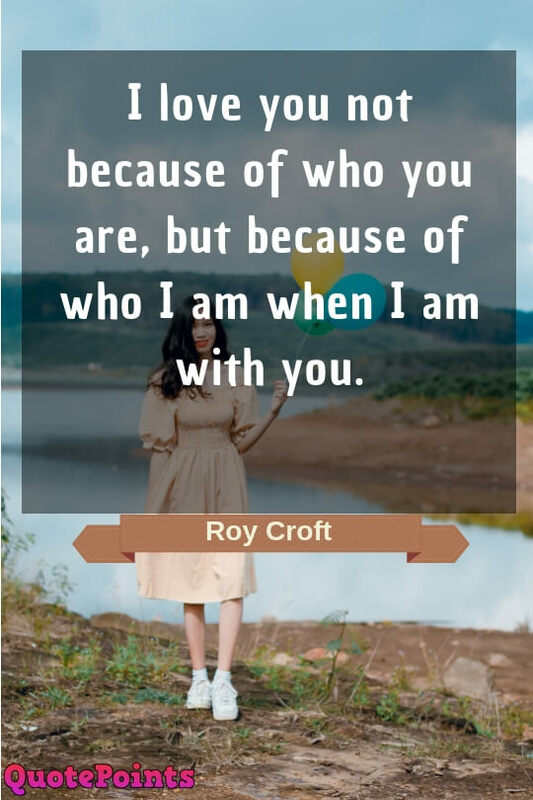 This inspirational quotes about life from Roy Croft is really awesome. Maybe you are making a mistake and not being able to succeed in life, but have you ever think that there are many peoples who have not tried anything yet. You are so much ahead of them. 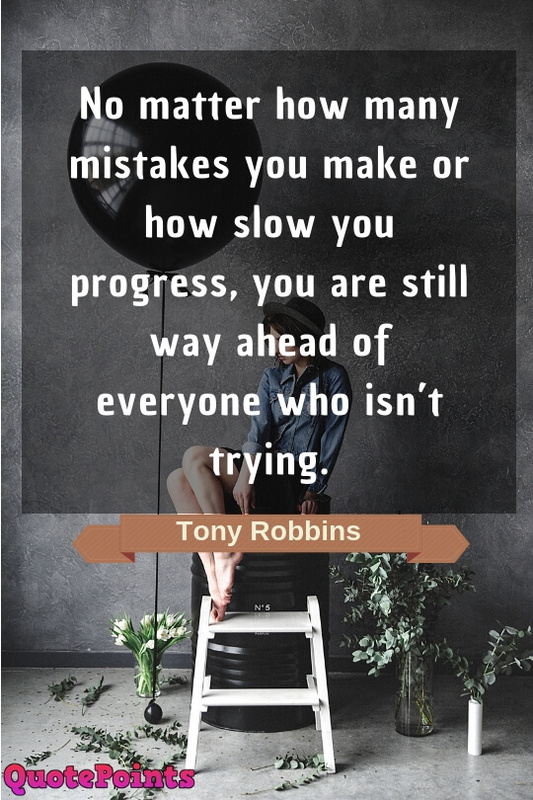 Because you are learning from your mistakes and trying. When we dream to pursue something, we need to think that's not a dream, that a part of the plan of our life. Who can dream big, he can gain give. 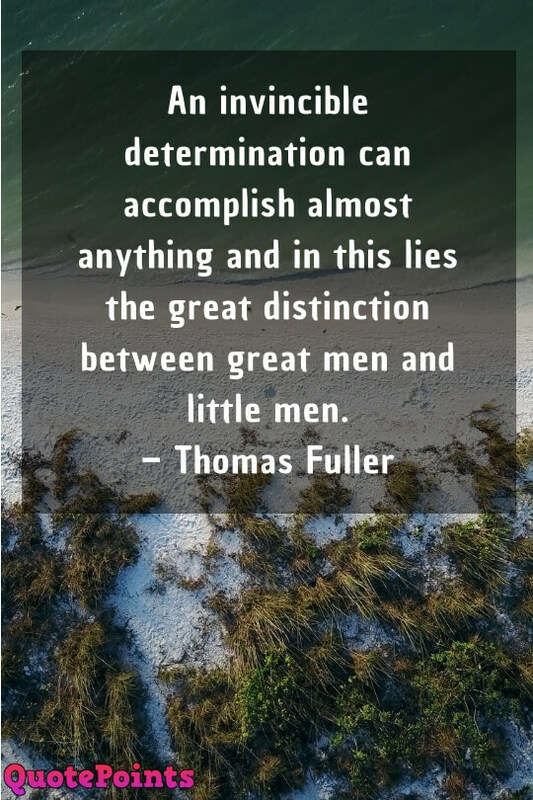 This is true, if you can not think big, then you won't be able to pursue anything big. 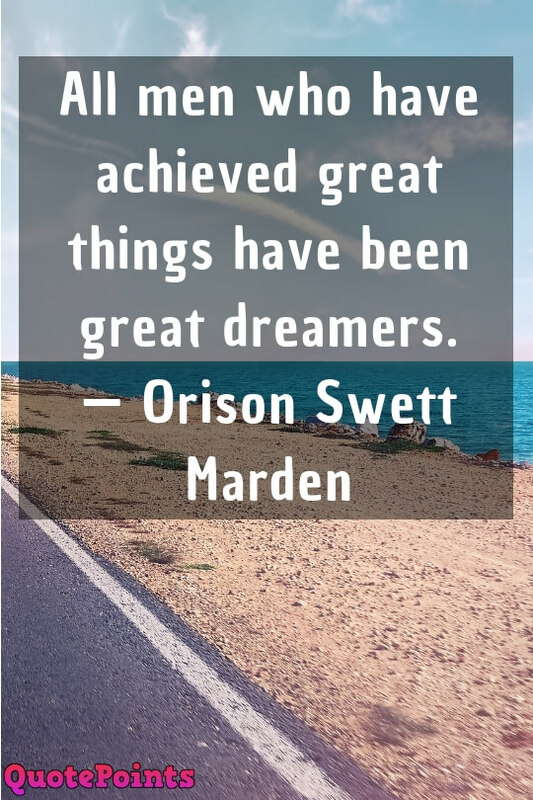 So keep dreaming and dreaming big. 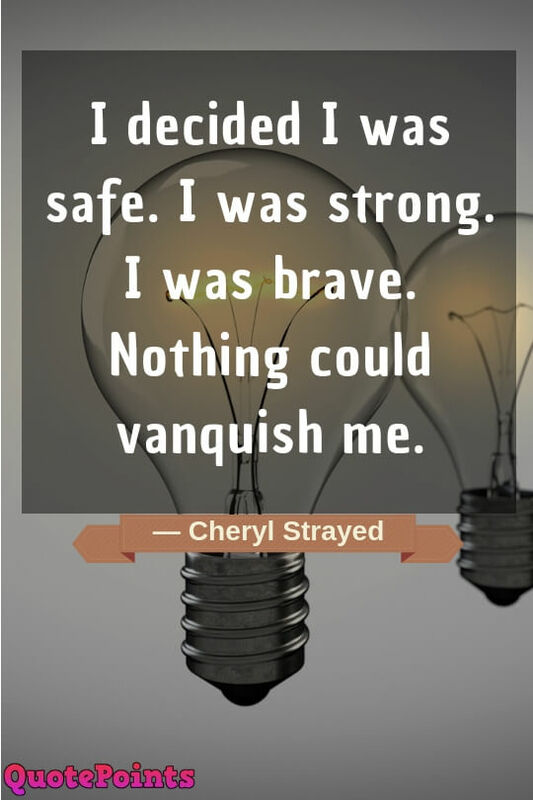 Why It is Important to Stay Inspired in Life? Maybe you are thinking that why people read all these inspirational quotes about life, here I am going to answer your interest. I knew a guy named ‘Sam’ from a Facebook group, who used to share so many motivational and productivity posts, videos, and photos. One day, I asked him about his activities and he shared his insight with me. I was pretty amazed to know. Actually, we were a well-known motivator in the community. And he said he tries to motivate people because it helps him to stay motivated. And he explained to me, that why inspiration, motivation is important in our life. I was satisfied with his answer. It helps us to keep our mental health good. It’s important for living every single day with hope and productivity. I agreed with him and tried my best to keep myself motivated. I’ve created so many inspirational quotes poster about life and add those on my room wall. These give me really boost on inspiration. 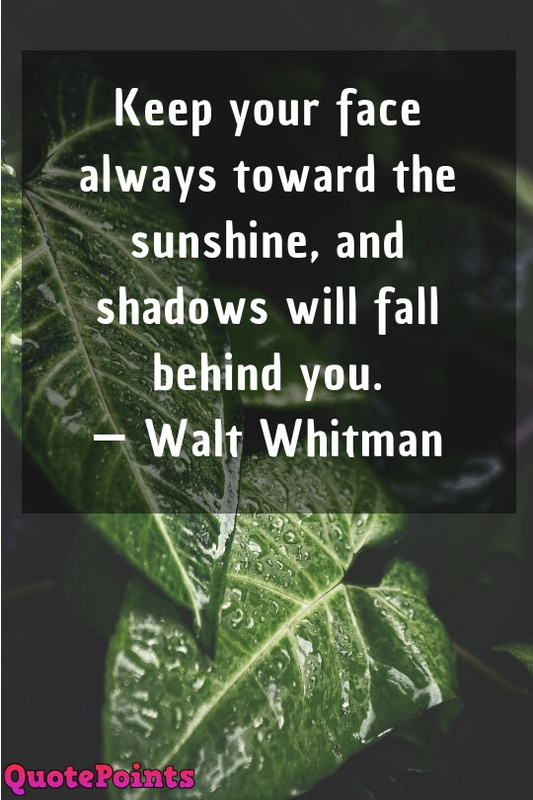 How These Inspirational Quotes on Life Can Help You? Being motivated or inspired before doing anything is really good. That makes us productive, that we can use in the work. 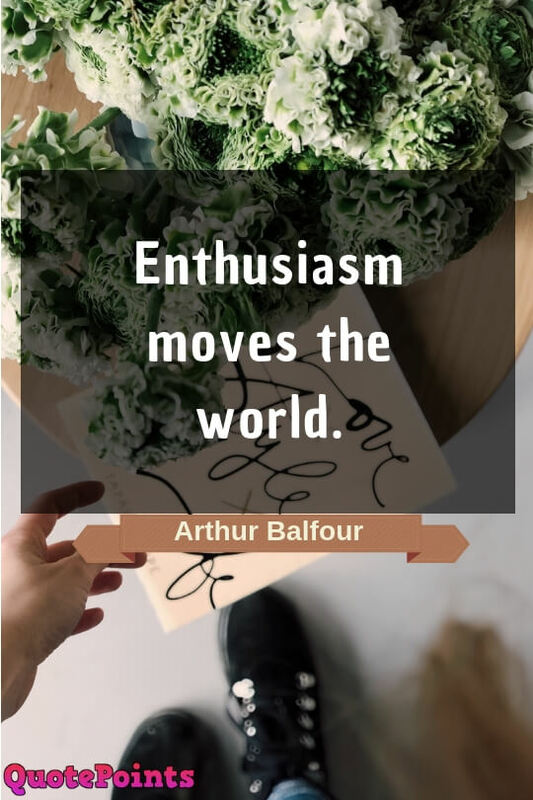 Here, we have shared so many quotes on inspiration and we hope that these will make a change on your thinking. And if you can change your thinking, then you can change your life. 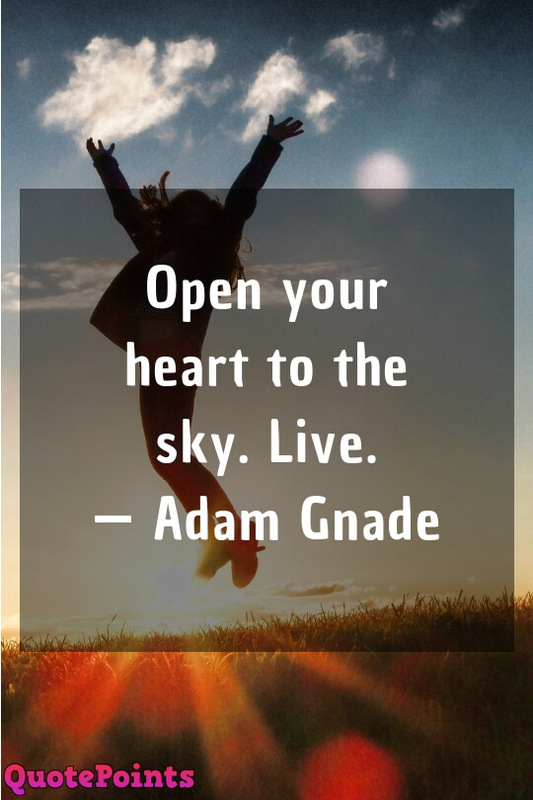 Don't forget to share these inspirational quotes about life with your friends and family. It will be awesome for you if you share and help them to stay motivated.